Experience the best of Taiwanese culture from Penn's premier Taiwanese student organization through cuisine, celebrations, and community. 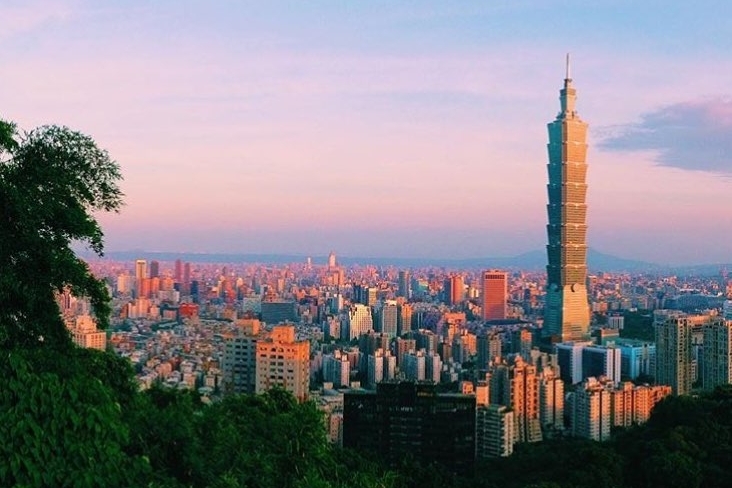 At Penn Taiwanese Society, we aim to provide you with a home away from home. Whether you're Taiwanese, Chinese, Korean, or of any background, we welcome everyone with open arms. 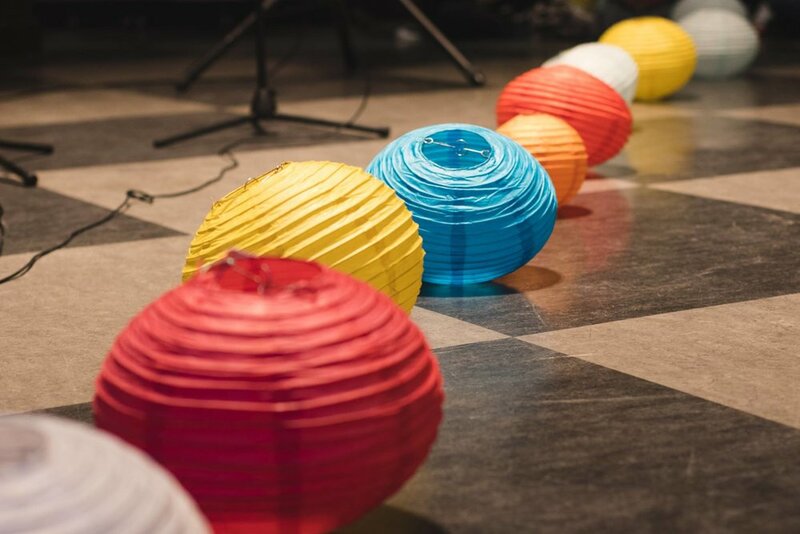 From our weekly study sessions and movie nights to our annual Night Market and Cultural Show, we seek to build community through Taiwanese culture. Our events embody the four F's of Penn Taiwanese Society: food, family, friends, and fun. Whether it's hanging out with your family group or stuffing your face at one of our many food-tastic events, we hope to spread Taiwanese culture while fostering friendships here at Penn. Check out our events page for more information! Our board works tirelessly to bring you your very own little piece of Taiwan here at Penn. Hailing from Vancouver to Maryland to Taiwan, our diverse board is there to make sure that you get your daily dose of food, family, friends, and fun. Feel free to reach out to any one of our board members if you have any questions, comments, or concerns!